ITAGH-Consulting-Group SRL (ICG) has a 25 years history and is an international and interdisciplinary team of geoscientists, engineers and environmental experts. Firm activities are predominantly orientated to specific problems of developing countries, such like water supply and decontamination, desertification combat, land-use modification and renewable energy aplications. 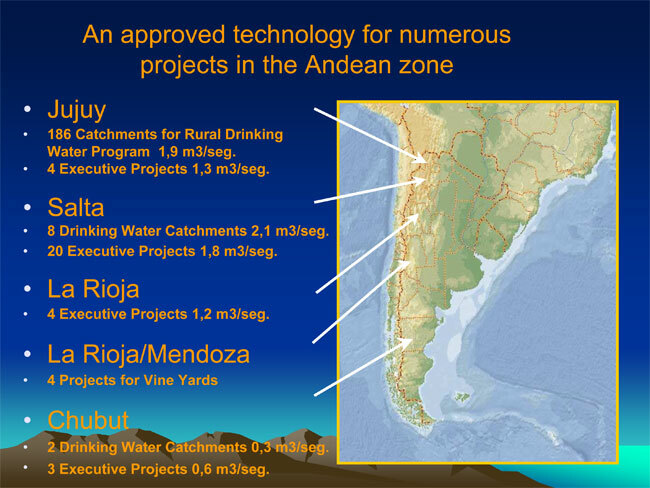 Broad local and regional experiences can be proved in Latin America, specially en Argentine.